We hope that you’ll join us for our annual church picnic on Sunday, July 11th, following our 11:00AM church service that morning (probably starting between 12:30-1:00). 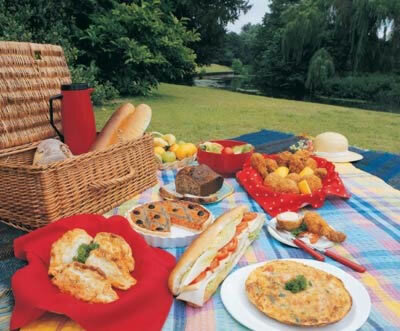 The picnic will be held right outside the church, in the area behind our outdoor sanctuary. There’ll be music, games and lots of great food! All are welcome – members, non-members, visitors, family, walkers-by – come one, come all! For more information, contact Priscilla or Pastor Sue.